Come and play or find out about hiring our exhibitions. The Museum of Games and Gaming holds regular touring exhibitions at gaming events, museums and other cultural organisations. We can provide exhibitions of almost any size and list all of our events on this page so you know when and where to come and see us. Come and see us at PLAY Manchester, 14-15 October 2017. The Museum of Games and Gaming are delighted to be involved with the PLAY EXPO events provided by Replay Event Ltd. We always have great fun at these family friendly events that celebrates gaming past and present. The PLAY EXPO event features arcade machines, indie and retro video games, retro home computers and consoles, a full trade hall, talks and guest appearances, cosplay, gaming contests and much more. We will be displaying lots of interesting items from our museum which covers the 11,000 year history of gaming so far. Come and see us and have a chat, we'll also be playing some interesting games and showing off the work we do at the museum. 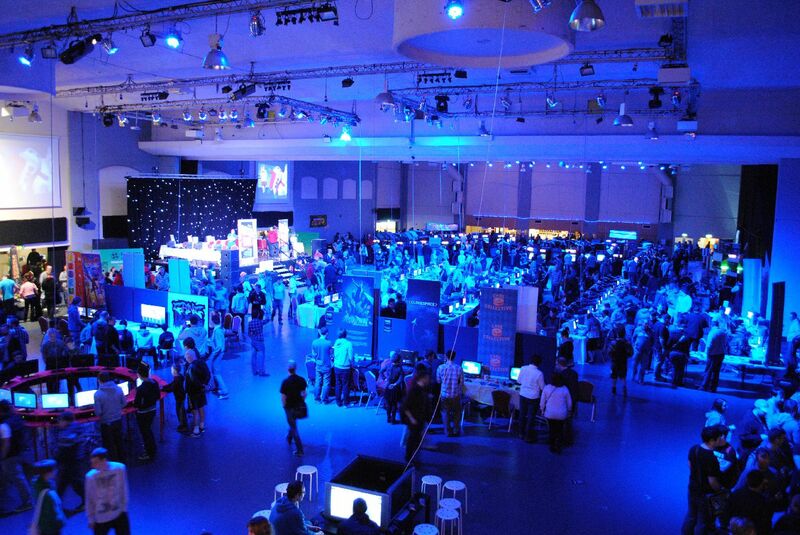 Play EXPO is always a fun filled weekend so come along and see us at Manchester on the 14th and 15th of October. This is a large event so why not make a weekend of it, single day or full weekend tickets are on sale now.